Democratic Sen. Bill Nelson conceded the highly contested Florida Senate race to Florida Republican Gov. Rick Scott, according to a statement from Scott. After rounds of recounts in the state, Scott maintained a lead of about 10,000 votes. Why it matters: Nelson was one of 10 Senate Democrats running for re-election in a state Donald Trump won in 2016. 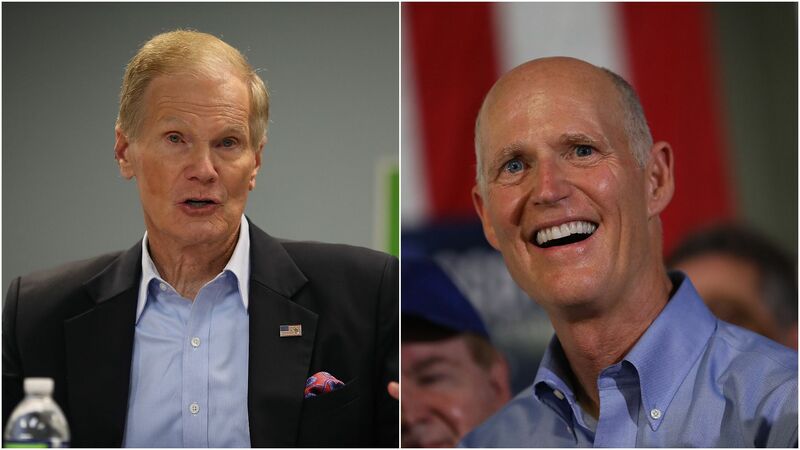 His defeat at the hands of Scott, a two-term governor, will help Republicans consolidate their Senate majority. The bitter and expensive race comes to an end after two rounds of mandatory recounts and a series of dueling lawsuits and unfounded accusations of voter fraud from the Scott camp.